Porsche Design BlackBerry 10 model on the way? Surely you remember the Black/berry Porsche Design P'9981. This was the mysterious BlackBerry that everyone was wondering about when the design leaked out. Made from steel with a futuristic QWERTY design, the phone is powered by BlackBerry 7 OS. Meanwhile, a leaked photo out of Vietnam shows a high quality battery cover for an unknown BlackBerry model. The styling of the cover is reminiscent of the P'9981 which makes us wonder if there is a BlackBerry 10 version of the phone coming. 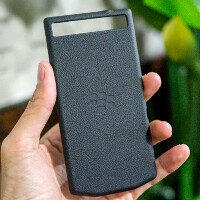 Of course, it could be the back cover for a new BlackBerry 10 model, or it could be a fake. Having a new Porsche Design model for the BlackBerry 10 seems like a simple, yet effective, idea. Especially since the P9981 did find more than just a few buyers even at a price that only Porsche owners would consider to be a reasonable price to layout for a phone. 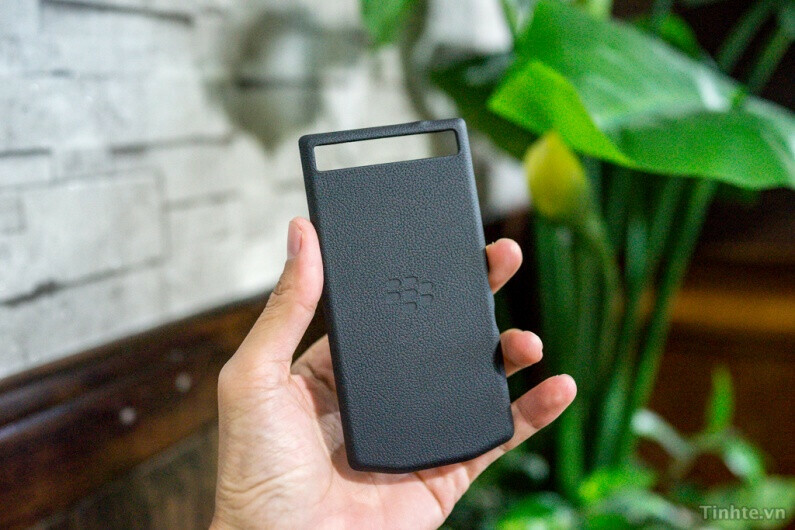 Is this the back cover for a BlackBerry 10 Porsche Design model? Let Porche stick to their car designing, last time they made one of the ugliest BB ever. Overly-negative troll. Don't buy it. Buy whatever you want. Needlessly trash one brand. Hey lets take an expensive and mediocre at best phone and make it even more expensive! This along with the Q5, and that 9900 series with BB7 will surely save Blackberry!!! Now I know why they bash this Allan F. "Futuristic qwerty" huh.